Warning: Today’s blog is slightly self-indulgent…but aren’t most of them. Enjoy! I’ve been writing this blog for around two and a half years now, and it’s been a great adventure thus far. After years of simply boring friends and family with my whisky knowledge and rants, I was finally able to share my passion with a wider audience, whilst also improving my own understanding of Scotland’s national drink. I’ll admit that, sometimes, it can be a real pain keeping it up to date – as someone who writes for a living all day, sometimes the thought of coming home to do more writing fills me with dread. However, there’s plenty out there to talk about and I always get a little boost when someone gets in touch to say how much they’ve enjoyed a piece.
.@TheFinestCut showing if you think bloggers only write about things that they find amazing, you're reading the wrong blogs. Praise indeed, from someone I really respect and admire. But it got me thinking about the blog more generally and the content I’ve been sharing over the last two and a half years. 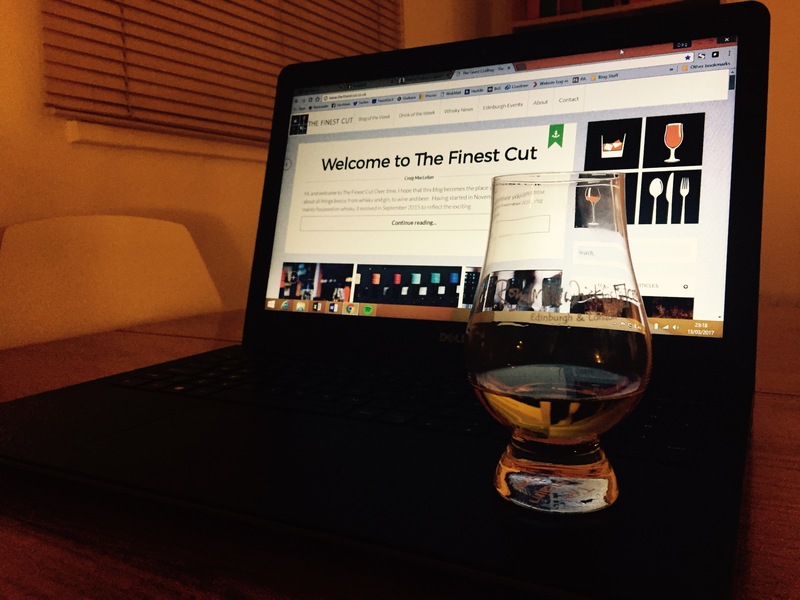 Up until my Oban Gin investigation, had my blog been one of the “wrong blogs”? 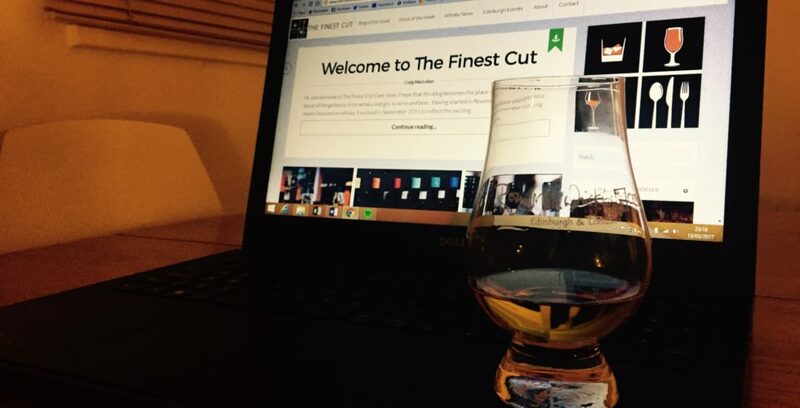 I always viewed The Finest Cut as a platform for highlighting the best that the Scotch whisky industry has to offer. And a lot of the time, this is a simple task – there are very few “bad” whiskies out there. However, unintentionally, I feel this has seen me turn a blind eye to some of the bigger issues facing the sector, as well as not being as effusive in calling people’s complacency. The unspoken “game” played in the blogging world has probably played a part in this too. The game is simple – build up a decent following, be positive about stuff, and both whisky samples and invites to exclusive experiences will come your way. But if you stray into difficult areas, then you might (repeat, MIGHT) find yourself ostracised and felt out in the cold. I’m in no way criticising my fellow whisky bloggers here. I count many of them as personal friends and would never question their morals or professionalism. But there are some blogs – both whisky and otherwise – which are gushing to the point of embarrassment. So, from here on, I’ll be taking a slightly different tact. Yes, I’ll still share with you my thoughts on all the fantastic whiskies, gins, beers and everything else I have the privilege of tasting. But it’s also time to start asking some tougher questions of an industry which is notorious for closing ranks on itself, despite facing some challenging times ahead. I can’t promise an Oban Gin type investigation each and every week, but I’ve a few ideas up my sleeve for the coming months. And although some companies and contacts might not like what I write, I hope they’ll understand I’m only writing it out of love – not hate. Thanks again to everyone who reads the blog – whether you are a regular consumer or just the occasional visitor – as we wouldn’t be here without you. Slainte! Yes, thanks! I tried replying to say thank you but just got a bounce back.